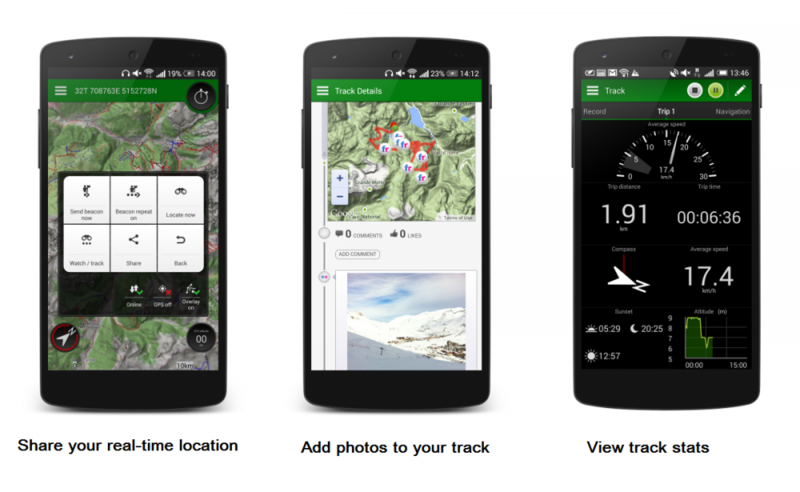 If you're going skiing in the coming weeks, here's a refresher on some features of the ViewRanger app that are particularly useful for ski trips. One of the free online maps you have access to through the ViewRanger app is a 'Ski Map'. The Ski map we offer is based on OpenPisteMap, which is a global open-sourced map layer that includes ski information including colour coded ski runs and lifts. It is available for hundreds of ski resorts around the world, including alpine regions such as Austria, France, Italy, Switzerland and other popular winter holiday locations in the USA and Canada. If you're planning to have your data turned off during your trip, remember to save the ski map for that area onto your phone, and download the routes that you like the look of, using your wifi at home or at the chalet. 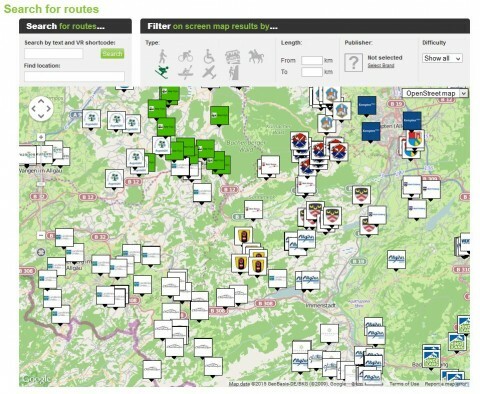 If you do a search - either on my.viewranger or in-app - for ski routes in the area you're heading to, you're likely to find downhill and/or cross-country routes published by local tourism organisations containing access information and photos. 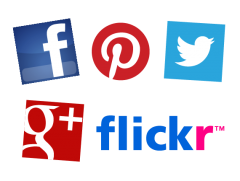 Most are free to download! If you have data turned on on your phone when you're skiing, you can use the ViewRanger BuddyBeacon to share your location with friends in your group or family back home. You just need to let them know the email address associated with your ViewRanger account and the PIN you set to protect your BuddyBeacon position.